CFTC commitment of traders report was released on Friday (22nd March) and cover positions up to Tuesday (19th March). COT report is not a complete presenter of entire market positions since the future market is relatively smaller compared to Spot FX market. Nevertheless, it presents crucial picture on how key participants are looking at future moves. Market participants are net short in all currencies against the dollar except the Mexican peso, and New Zealand dollar. The short positions in the British pound declined by 22,922 contracts to -13.8K contracts. 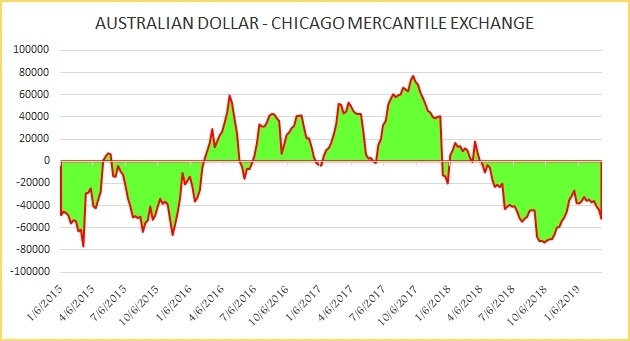 The short positions in the Australian dollar rose by 8,203 contracts to -51.9K contracts. The short positions in the Japanese yen rose by 440 contracts to -59.2K contracts. The short positions in the Canadian dollar rose by 6,721 contracts to -47.8K contracts. The short positions in the Swiss franc rose by 3,884 contracts to -27.2K contracts. The short positions in the euro rose by 1,959 contracts to -77.7K contracts. The long positions in the Mexican Peso rose by 47,791 contracts to +122.9K contracts. The long positions in the New Zealand dollar declined by 5,721 contracts to -1.1K contracts.